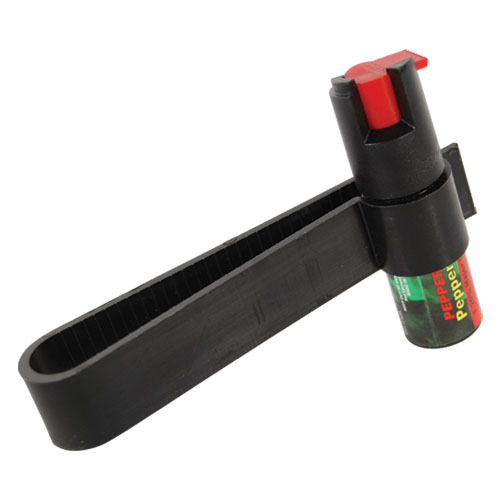 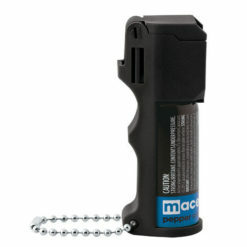 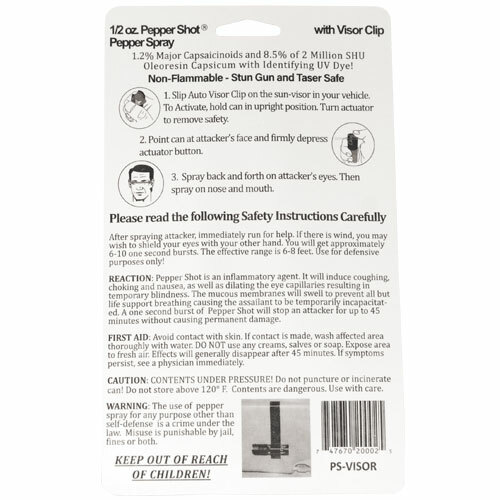 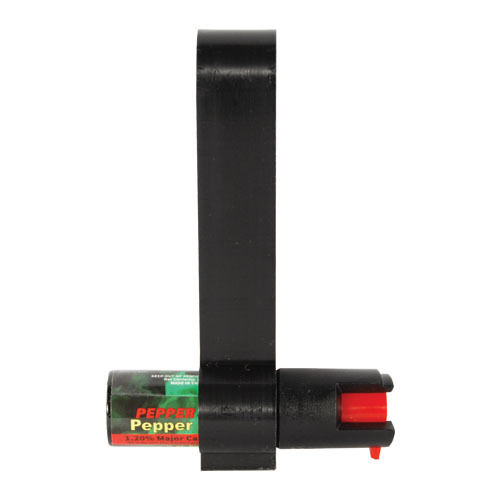 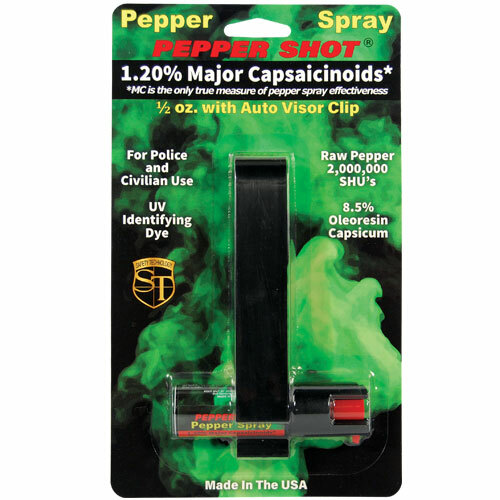 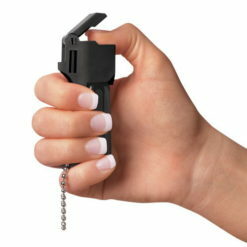 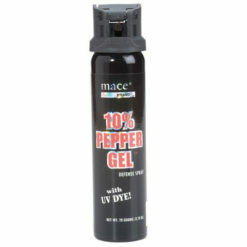 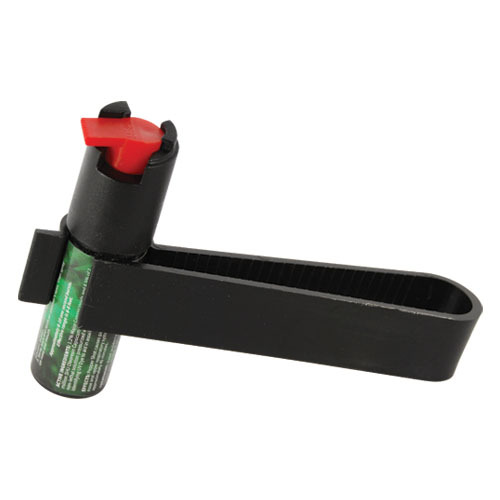 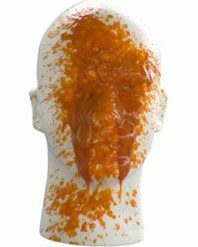 This is one of our most popular pepper sprays. 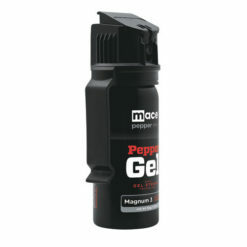 It fits on the visor of your vehicle, giving you pepper protection where you need it the most. 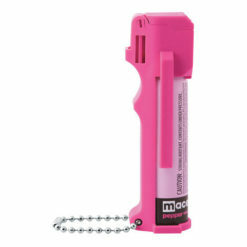 It Contains 6-10 one-second bursts and has a range of 6-8 feet.